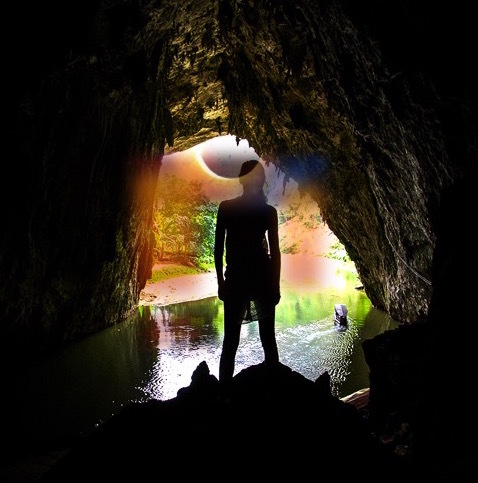 Electric Light-A Gift From the Eclipse, Today..
Pictures and Inspiration from the Eclipse. Enjoy! The Moon waxed full today at 2:11p.m. in the Airy astrological sign of Aquarius. 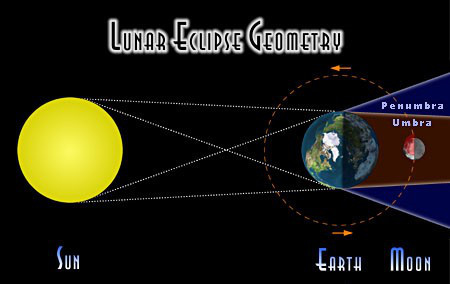 Additionally a lunar eclipse is in the works as the Moon passes behind the Earth in its orbit leaving earth center point between it and the Sun. 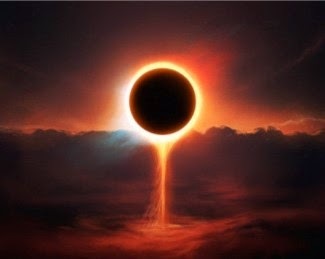 For most, today’s events pale in comparison to the hype surrounding the upcoming Total Solar Eclipse during the New Moon phase on August 21st. Nonetheless, you have to start at point A to reach point B. So, here we are cloaked in the fullness of a Moon that is visionary and strives towards the highest good for all. Each Full Moon stands directly across (or in opposition to) from the the Solar month’s astrological sign. There is an organic tension that occurs between these signs of opposition, but there is also more similarity underpinning their true energy than is commonly noted. In this case, we have the Sun’s strength found in Leo, the Lion; which is also the ruling astrological sign of the Sun. The pure force of leonine energy and its instinctual drive towards claiming its king(queen)ship is un-relentless in its intention-filled action towards that end goal. This is a Sun that is pure magnetism and the well-noted charismatic quality of astrological Leo shines fully in this highly individual pursuit of reigning supreme. This is a sign of Fire. Now, here is the beauty of its opposing Moon in Aquarius. Aquarius possesses the vision and ability to see all paths leading to an intended goal and with the speed of light, process, analyze and sort the solution and the result- for the highest good of all. The needs of the individual are not the directive, and therefore there is no desire to achieve individual glory and power from what Aquarius sees as a narrow lens of perspective. This is a sign of Air; which either feeds the individuality of Leo and makes it all that more charismatic or extinguishes its power as objectivity reveals the pitfalls of that charismatic Leo ruler. In the case of the Full Moon in Aquarius emotions make the third partner in a dance between Fiery (willful and active) Sun and Airy (head strong) Moon. The fullness of the Moon’s waters join Fire and Air, Will and Mind to align with the heart-scape; soothing and cooling what overheats of prideful action and non-attached thought. A Lunar Eclipse occurs when the Moon passes through the shadow of the Earth as it is lit from behind by the Sun. The usual orbit of the Moon is just far enough off the Earth/Solar plane that the Moon makes its journey avoiding the shadow of the Earth casts. 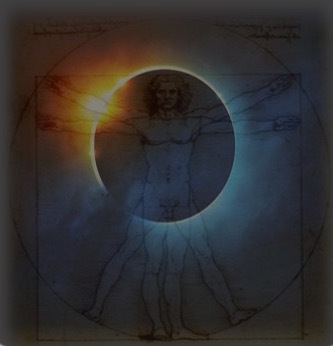 The eclipse places the Sun directly behind the Earth as the Moon moves into the position within Earth’s shadow. 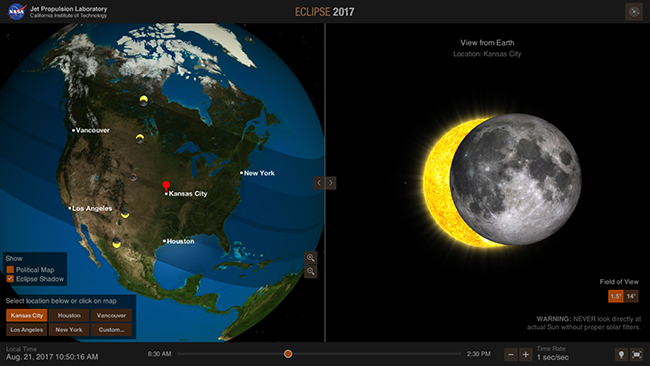 This afternoon’s eclipse will be a Partial Eclipse meaning that the Moon passes through the an edge of the Earth’s shadow from 1:22pm to 3:18pm (EDT). The refraction of light occurring from the filtering of earth’s atmosphere as light shines directly from the Sun behind the earth causes a natural progression of changing the moon’s coloring from the creamy white of a normal Full Moon to a reddish brown coloring of the moon as the eclipse event takes place. The Moon returns to its milky whiteness as She basks in the full shining of Sun upon her face. all aligned and strengthened by the pure flow of energy and light of exchange! Pretty cool, huh! 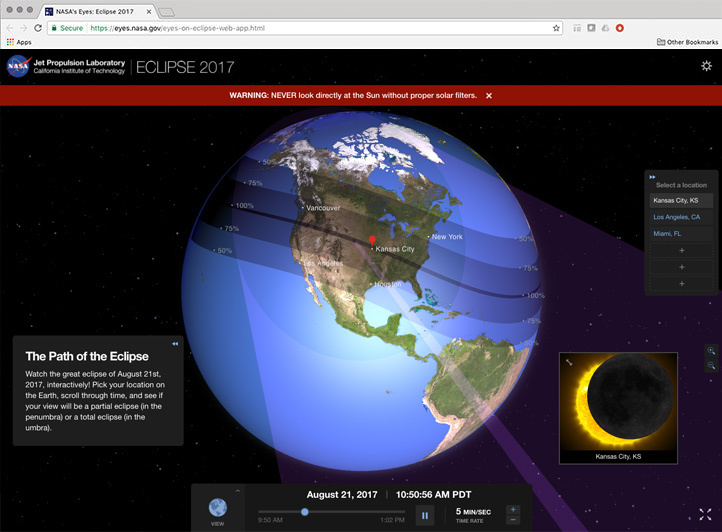 NASA has a really cool app and desktop version of a 3D simulation of the Total Solar Eclipse…. Light are its birth right.